We are glad to announce that we are on the waiting list for a “Ronin”. This 3-Axis Stabilized Handheld Gimbal System is the latest technology on the market. 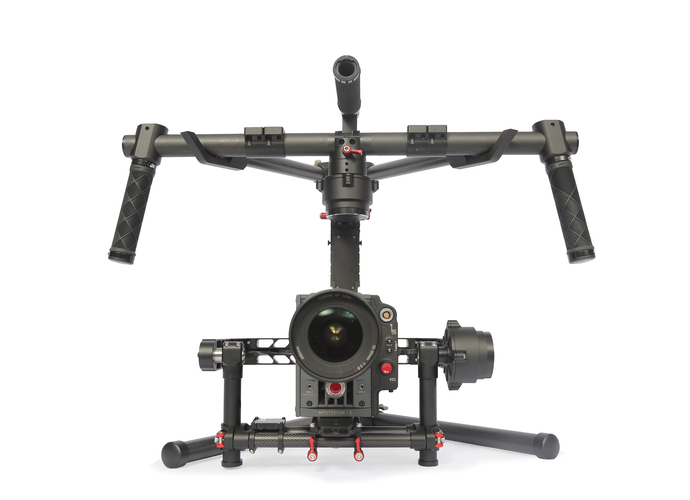 The same kind of stabilization we use on our copters can be used with a high end camera weighing up to 16 pounds. Today is National Roller Coaster Day. That’s another video that Tam Communications produced for the Boardwalk in Santa Cruz. “90 Years of Walking the Track” shows you a little bit of the history of the oldest wooden Roller Coaster in the world. 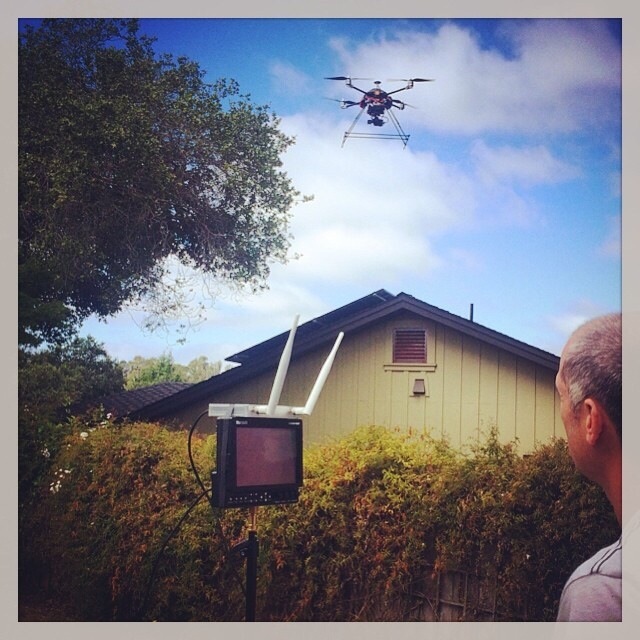 Check out some more aerial shots we did for Tam Communications! Now this is some action! This is the result of a full day of shooting. Over 50 takeoffs and landings working with Tam Communications of Santa Cruz. Winds changed throughout the day and take off and landings were restricted for safety reasons. 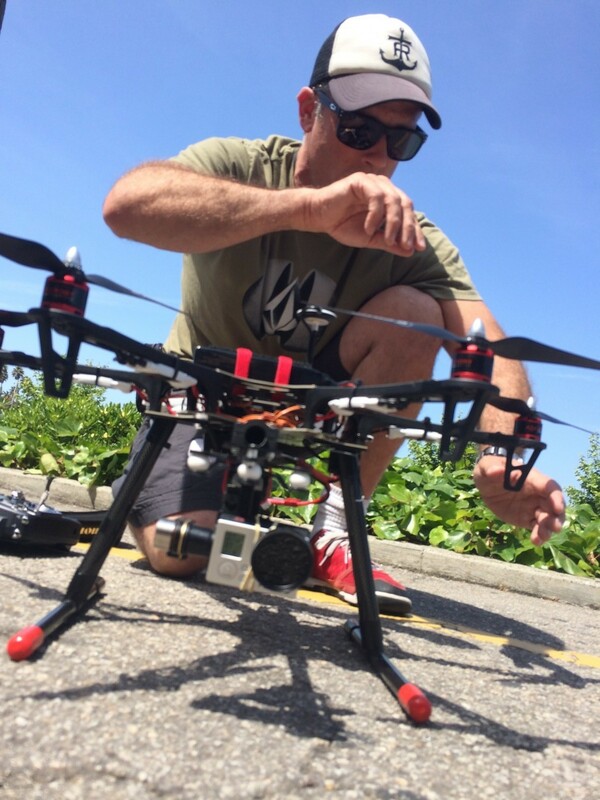 I’m one of the Camera Operators for the Crossfit Games and this year I also provided aerial videography with a compact quadcopter with a brushless gimbal and a GoPro. Daniel testing out a wireless setup. The image quality looks fantastic on the HD monitor. The New Boardwalk Commercial is Here! Daniel sets up for a flight at the Santa Cruz Beach Boardwalk yesterday. 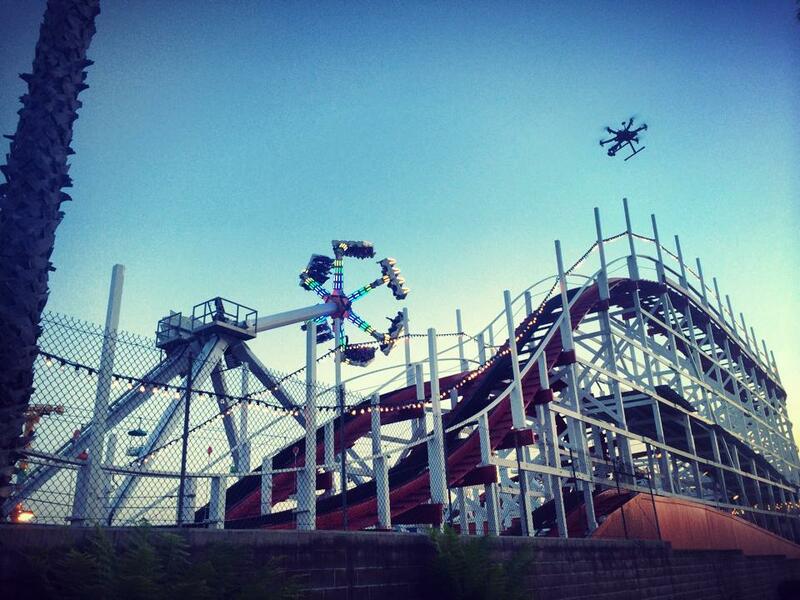 We worked with Tam Communications to shoot some new aerials for the Boardwalk’s commercial. We peeked at the footage which looks amazing and we’re looking forward to seeing it after Tam and the team work their magic. Thanks to Regan, Tam, Susan and their interns for a fun day in the sun! © 2019 Santa Cruz Aerials. All Rights Reserved.